Please help us in following a few rules to keep our outdoor facilities a clean and safe environment for all. Click here to view the rules, and we strongly encourage you to share these with your team. 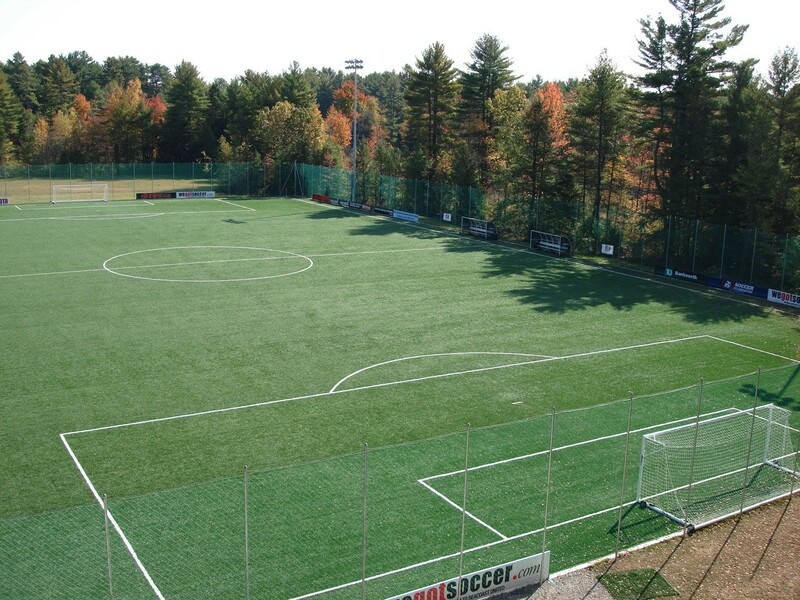 Directions: The Seacoast United Outdoor Complex is located at 88 Shirkin Rd, Epping, NH. 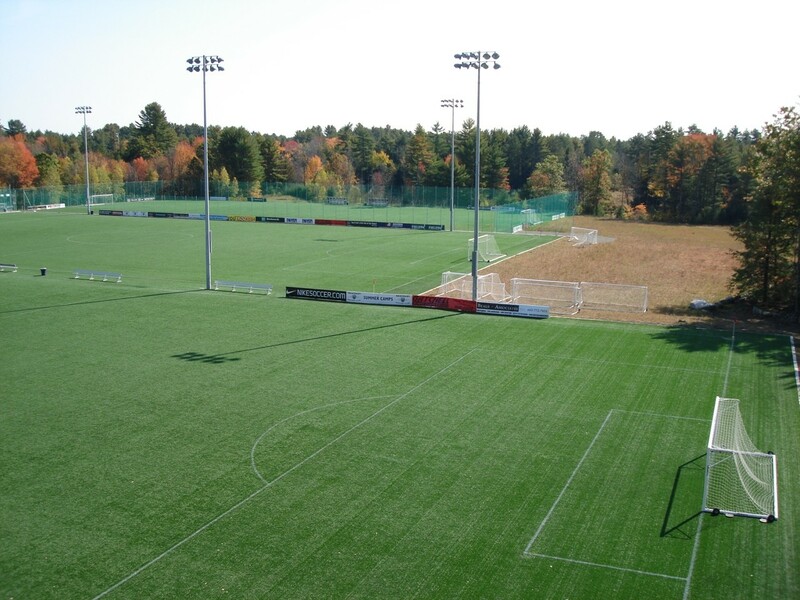 The Seacoast United Sports Park (formerly Amesbury Sports Park) field area can host 1 full sided 11v11 or several small sided 7v7/9v9 matches. In years past, the Memorial Day tournament has designated Seacoast United Sports Park as the hub for all 7v7 matches, and select 9v9/11v11 matches. From the North: Take a left off the ramp onto Route 150. Go under the 495 overpass and take first right onto South Hunt Rd. Complex is approximately 1/2 mile up on the left hand side. From the South: Take a right off of the ramp onto Route 150. Take first right onto South Hunt Rd. Complex is approximately 1/2 mile up the road on the left. Parking is not allowed on either side of South Hunt Rd. There is plenty of on-site parking at this facility. The natural grass fields at Epping High School will host 11v11 games. Located just 5 minutes from the Seacoast United Outdoor Complex in Epping, NH, Epping High School serves as a very convenient satellite location. On-site parking is available. From the East take 101W, take right off of exit onto Route 125 North. Travel for approximately .3 miles and take a left at light onto Main Street. Continue on Main Street for .9 miles and take a left onto Academy Street. Epping High School is on the right and parking is toward the back of the school. From the West take 101E, take left off exit onto Route 125 North. Travel for approximately .3 miles and take a left at light onto Main Street. Continue on Main Street for .9 miles and take left onto Academy Street. Epping High School is on the right and parking is toward the back of the school.